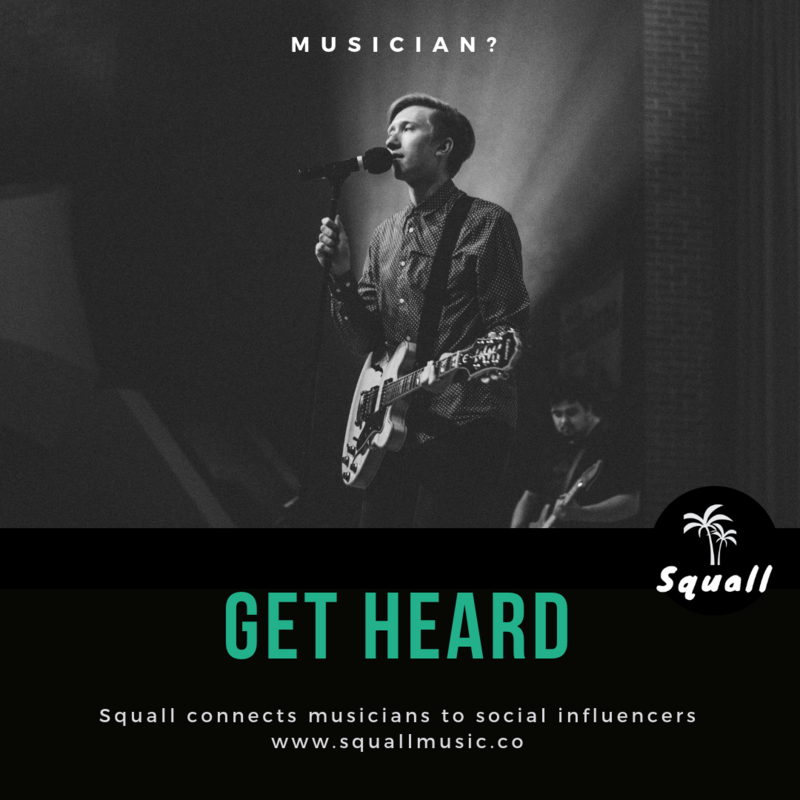 The Lost On Radio Podcast & Spotify Playlist champions incredible unsigned bands & independent artists overlooked by radio, or pushed to the late night fringes. Since we started in 2011 we have attracted listeners from over 150 different countries. 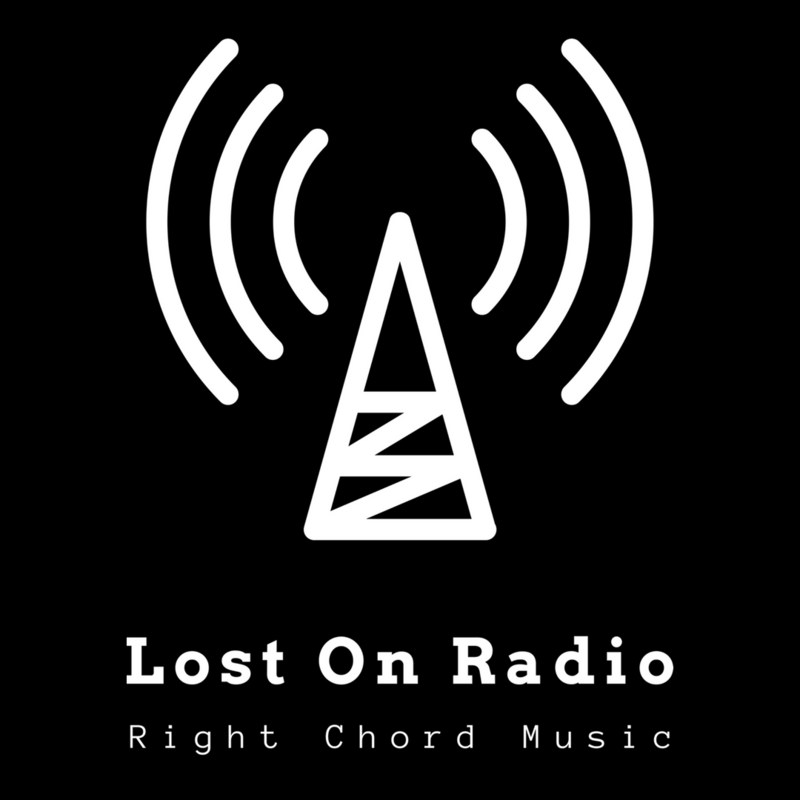 You can now also buy a Lost On Radio t-shirt or sweatshirt. 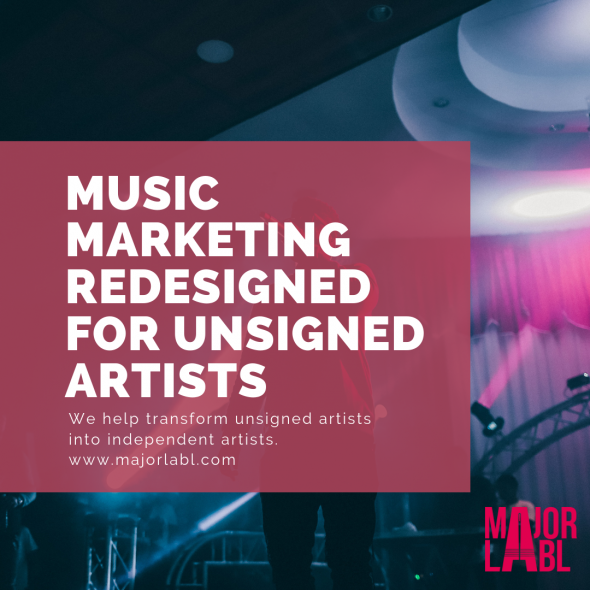 Listeners to Lost On Radio can now also claim a 10% discount on every purchase at Major Labl by entering the promo code LostOnRadio. Profits from the sale of everything at Major Labl are reinvested to promote Lost On Radio.